Starco Brands announced that Breathe, its new household aerosol cleaning brand, has been awarded the NAPPA (National Parenting Product Awards) win for 2017. According to Starco, Breathe is the first aerosol cleaning line ever certified by the EPA’s Safer Choice program, which means it is safer for people, pets and the environment. “Families, especially those with young children are always looking for more environmentally friendly ways to clean their house,” says NAPPA Director Elena Epstein. 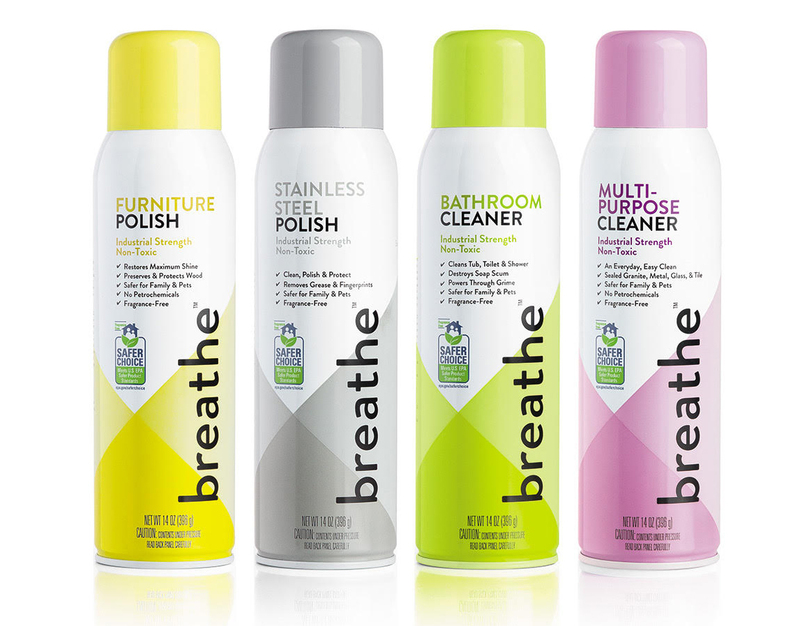 Breathe offers industrial strength formulas with eco-friendly ingredients in four cleaning categories: stainless steel, bathroom, furniture and multi-surface.